Join us at this fantastic day of supramolecular chemistry! 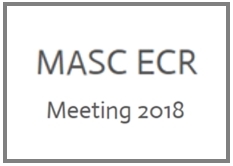 The 2nd Early Career Researchers Meeting of the RSC-Macrocyclic and Supramolecular Chemistry Group will focus on early career researchers working in supramolecular chemistry. 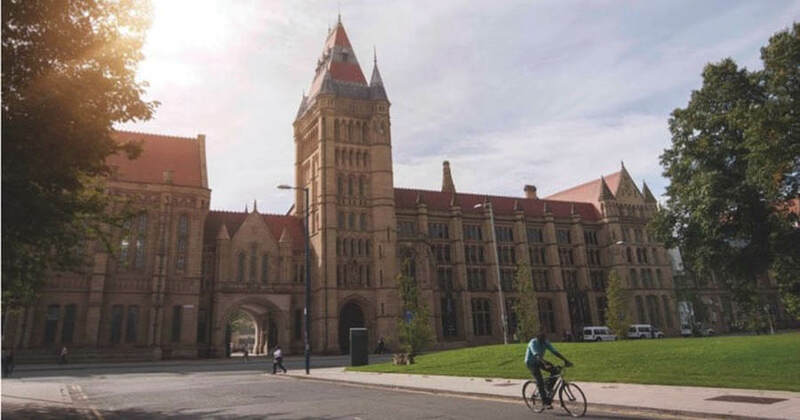 This one-day symposium is a great opportunity for PhDs and postdocs to present their research and network with their peers and leaders within the supramolecular field. We would like to invite you to pop over our booth to discuss the latest developments on chemistry software solutions.